Trademarking your brand now will offer protection as the industry grows. You need to Trademark your hemp based product or service. And you need to do it before marijuana sales become legal nationwide and the Trademark office gets a flood of applications. The time to corner your market is now. People often ask me what a Trademark is and why they need one. Trademarks are words that define a brand. Words like Nike, Tide, Kleenex, and Xerox are some of the most notable ones. In filing for a federal Trademark, you are essentially paying the federal government to act as your muscle to protect you against anyone who tries to steal your mark for a substantially similar good or service. To put it another way, how upset will you be if someone steals your company name or the name of your best selling item? If the answer is very upset, you need to federally Trademark. It’s similar to buying an insurance policy, but this one protects the investment you have made or are about to make in your business marketing. Not federally Trademarking leaves you open to competition and brand confusion. Widespread social media use has made this worse. Often, clients call a Trademark attorney because one of their customers bought from a competing retailer without realizing it. 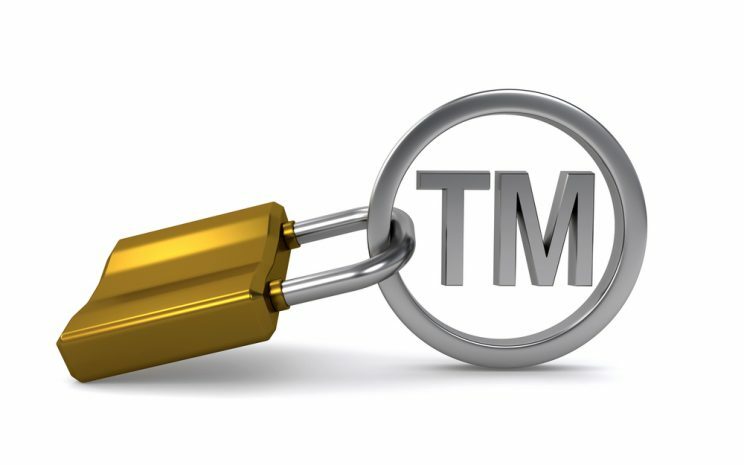 Sometimes a simple rush to do a Trademark filing followed by a cease and desist letter fixes things, but other times, a competitor files their brand before you and the consequences can be quite devastating. Sometimes start up businesses also spend thousands of dollars on website design and marketing products only to then receive a cease and desist letter telling them they need to change their name because of a registered brand. You can avoid this by having a federally registered United States Patent and Trademark Attorney conduct a search of the government database and provide you with an opinion of whether or not they feel your brand will register. If you get an all clear, you can then file the Trademark in one of two ways: use or intent to use. Use is just a little bit cheaper in the long run but you have to show that you are actively selling a good or a service under that name. Intent to use allows you to develop a business brand before you are actually selling a product or service. There are also different ways to file for a Trademark. Considerations include using plain words or logo marks, whether or not you want to claim color in the mark, and which of the federal governments forty-five classifications your business falls under. A misclassification can also be painful and needs to be directed by a trained professional. Certainly, the way to maximize your brand protection is by filing a Trademark, but you need to do it with someone who has done this before and can guide you through the process. Paula J. Yost is the owner and managing attorney of the Law Offices of Paula J. Yost, located in the Country Law Shack in Mount Pleasant, NC. She holds a double degree from Virginia Tech in English and Microbiology, a law degree from the Delaware Law School, and a Masters in Clinical Mental Health from Lenoir-Rhyne University. Paula is licensed to practice law in North Carolina, Georgia, and before the United States Patent and Trademark Office.